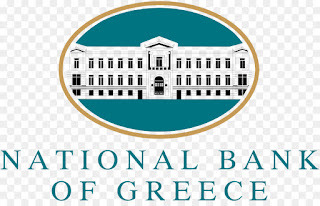 Greece’s bank rescue fund will nominate National Bank’s <NBGr.AT> deputy chief executive Paul Mylonas to become chief executive of the bank, a source close to the process said on Wednesday. Mylonas, an economist, has been acting as CEO at National Bank, Greece’s second largest lender by assets, since May, when former chief executive Leonidas Fragiadakis resigned after completing his three-year term in the post. 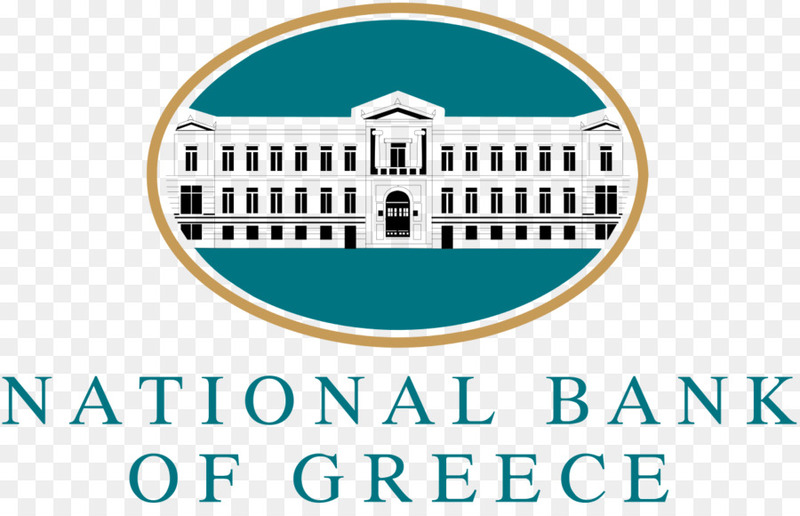 Greece’s bank rescue fund, the Hellenic Financial Stability Fund, which holds a 40.4 percent stake in National Bank, will back Mylonas’ nomination at a bank board meeting which is expected to take place in the coming days. Shareholders will then need to approve the nomination at their annual meeting scheduled for July 26. The fund was not immediately available for comment. When Fragiadakis stepped down, the bank said that it was redesigning its business strategy. It has also said that it wants to press on with plans to sell its wholly-owned insurance subsidiary Ethniki Insurance, after a deal to sell 75 percent of the business turned sour earlier this year.